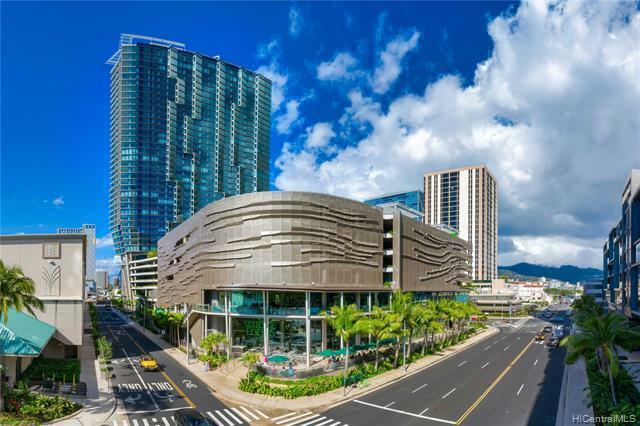 Aeo offers exceptional amenities for those who want to live the ultimate modern Hawaiian lifestyle with an unprecedented level of amenities and is conveniently connected to Hawaiis flagship Whole Foods Market. 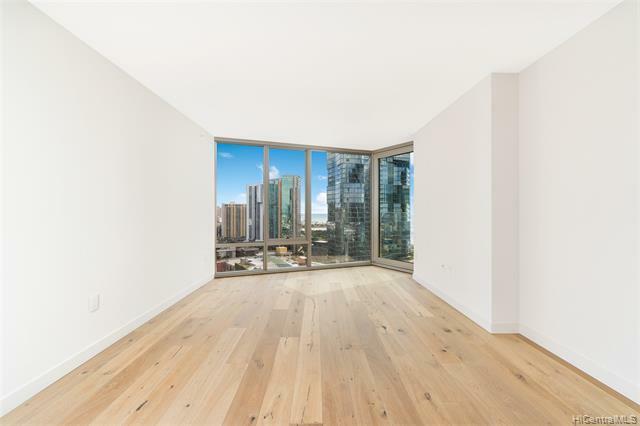 Residents experience the best of urban living in the heart of Ward Village in the most sought-after Kakaako neighborhood. 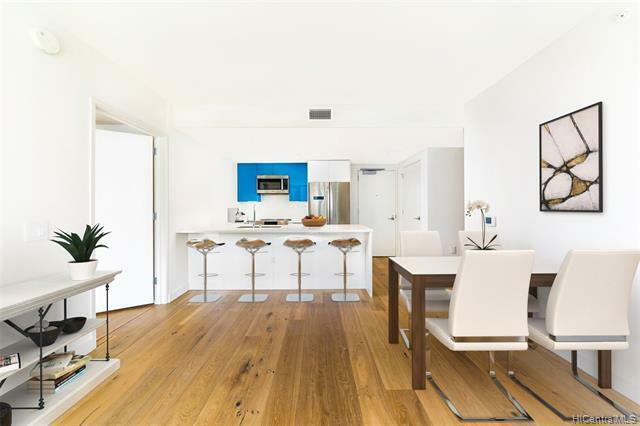 Most popular 02 stack, south east facing 2 bedroom and 2 baths unit with ocean/park/harbor view, thoughtfully designed with meticulous attention to detail, this residence reflects the experience of living in a private home. 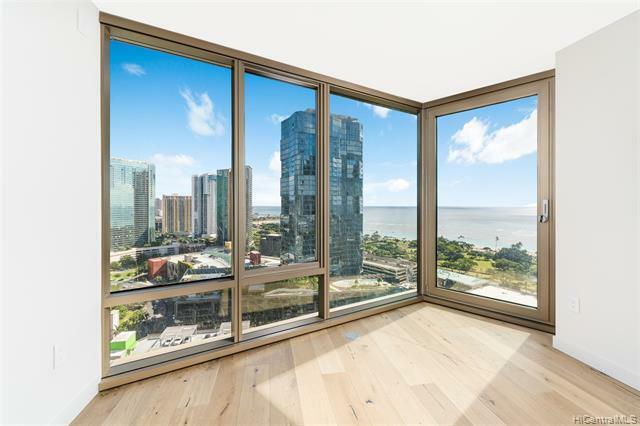 Floor-to-ceiling windows provide ample light and create a feeling of openness. Top quality European fixtures and fittings provide a stunning aesthetic statement, but are also designed for convenience and ease of use.